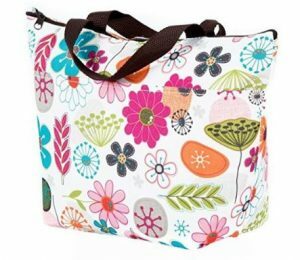 Cute, Waterproof Lunch Tote just $2.77 Shipped! Wowee! Hurry on over to Amazon and score this cute, waterproof lunch tote for just $2.77 shipped!